Interesting and quality embroidery on textile products attract attention and greatly contribute to successful sales. 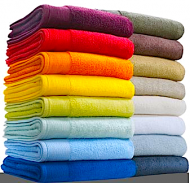 We offer precisely made embroidery on textiles of top quality. We offer original embroidery and appliqués in various forms, for example, badges, company logos, identification labels or rank tabs. Furthermore, we provide tabs and labels for Czech Junák clubs, as well as little flags, which belong to most popular promotional items in many companies and organisations. 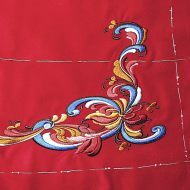 What are most frequent mistakes in embroidery work? Our clients often bring us embroidery patterns of poor quality which, unfortunately, may adversely affect the result. It is extremely important to study the motives. 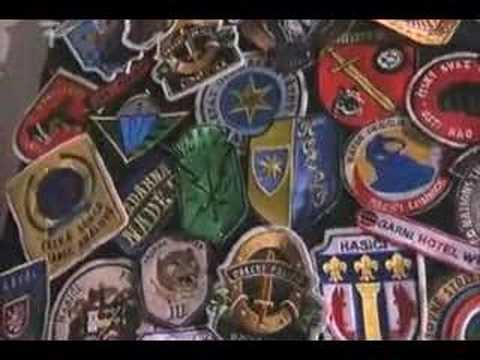 Let's take, for example, hunters' embroidered items. We often come across embroidered animals of poor quality: customers bring them to us, asking for correction of failed parts. To be more specific, we can often see wrong connections of legs to the body, illogical shaping of animal coat or deformed look, as well as wrong colours or unsuitable materials. Nothing like that will happen with us. Thanks to rich experience gained when embroidering flags on traditional machines or when creating hand-made embroidery work, our programmers are able to develop patterns which will be true pictures. We use automatic embroidering machines which can be used for embroidery on leather, various materials, reflexive materials or trims to be further processed. 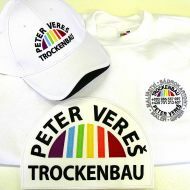 Furthermore, we offer embroidery on T-shirts, shirts, caps and other textile items. Before we can start any embroidery operation, we need to develop an embroidering program, the so-called pattern. (If you order more than 50 pieces, this work operation is provided for free.) Having completed the pattern, the embroidering process alone can begin. Finished automatic embroidery can be completed with hand-made embroidery operation with use of metal thread and bullion stitch. 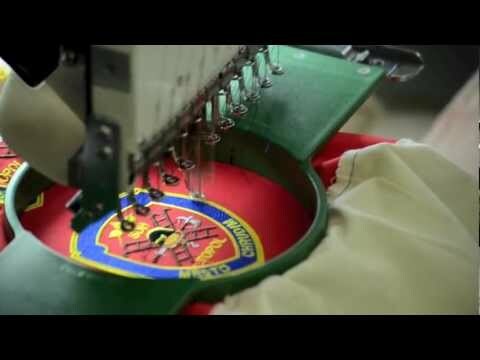 We use professional multiple-head embroidering machines made by Tajima. Our programmers work with special programs Pulse DG/ML, Punto Designer and Adobe Creative Suite. All our patterns are archived for your later use. 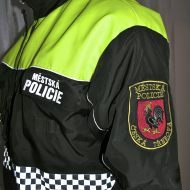 We are able to embroider Czech producers at very good prices. Fast delivery orders to you. Top quality processing and graphic design expertise. 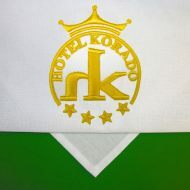 A large number of satisfied customers in the Czech Republic and abroad. Wide selection of various substances embroidery, thread and clothing directly at our company. 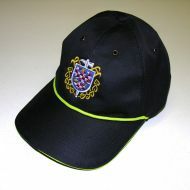 We embroider from 1pcs 50pcs and above you do not pay embroidery program.